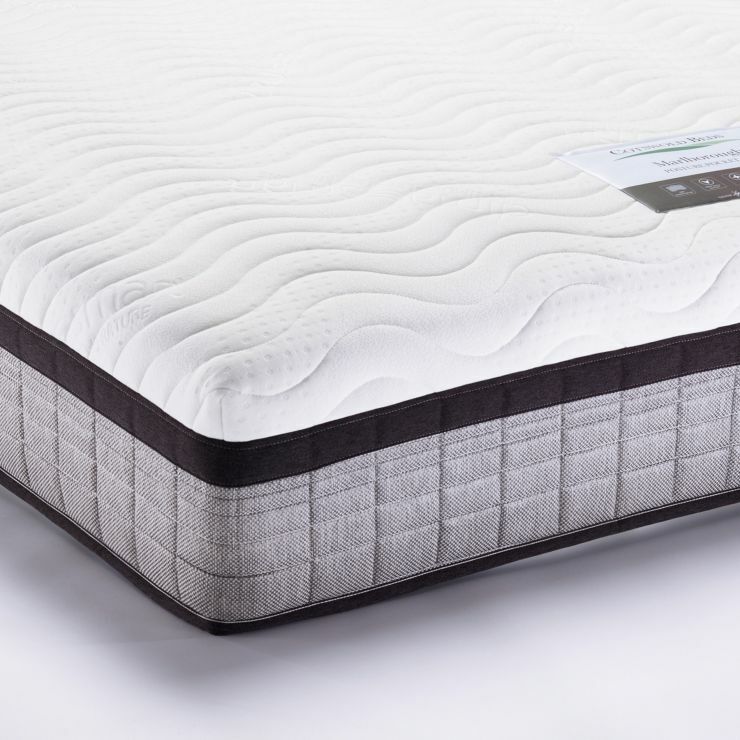 A magnificent super king-size mattress with full support across the surface, the Marlborough 6000 has over 6000 pocket springs, all working individually to give support and ensure no ‘roll together’. 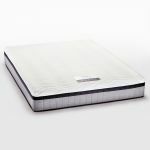 These are encapsulated within high grade foam that makes the edges of the mattress keep its shape. 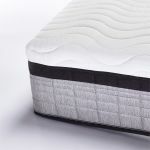 The top layer is made from a specially developed open cell foam that allows air to circulate, regulating temperature naturally and giving you cooler sleeping comfort. Our mattresses will work with any bed frame of the right size, but we have our own collection of beautiful, solid hardwood super king-size frames for you to choose from. 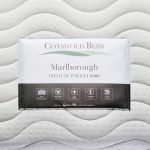 With painted, rustic oak, natural oak, and dark-stained acacia hardwood finishes, why not browse the ranges and find a bed frame to suit your style.